What a year, and what a last week it has been. In saying good-bye to Tata Mandela over this last ten days it has been a privilege to feel part of a country-wide outpouring of grief, love and gratitude for the great man. On this, South Africa's day of Reconciliation (16th December) may the remarkable spirit of goodwill and peace continue throughout your holiday season! Of course, as a nation we will wake up after the year-end break and get on with the cut and thrust of our contested national project, all the way through to national elections ... with some daring to push the boundaries a little more, knowing that as the fissures and fractures re-appear in our national fabric, we also have the capacity (when most critical) to see the bigger picture and overcome those differences that we do feel. Until then - it is time to dispense with your inhibitions, suspend your critical faculties, switch off your cheese-o-meter, (yes some of this is deliciously cheesey), kick off your shoes, find your loved ones and submit your groove to a feel-good bygone era of disco soul, swing, twist, funk and a little mashed up jazz from South Africa's 60s and 70s. 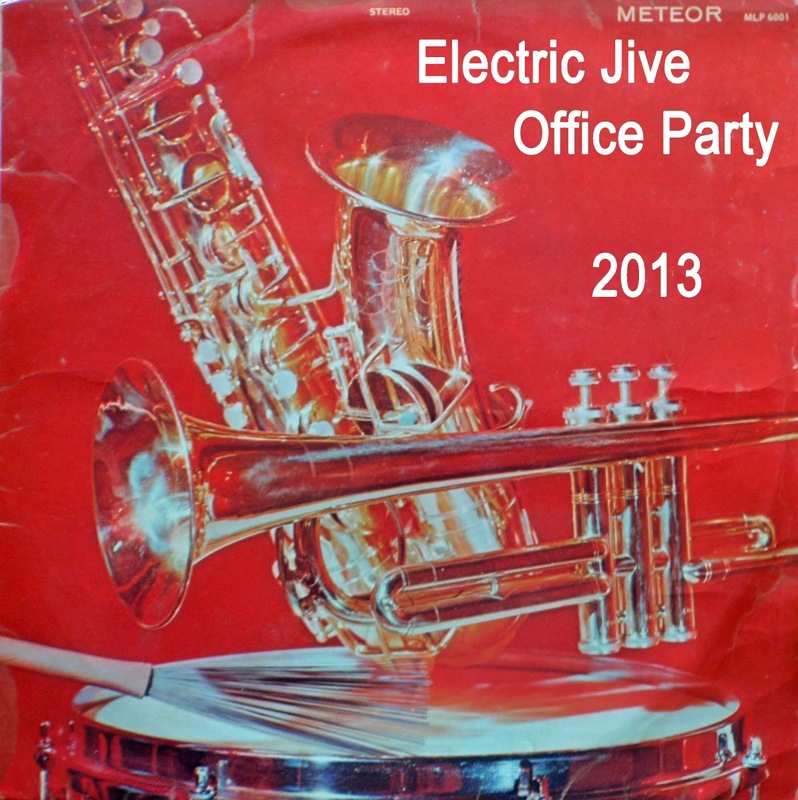 Thank you all for being part of the Electric Jive experience this year - it has been another wonderful ride. Thank you to everyone who has left words of feedback, thanks and encouragement - it means a lot to us. 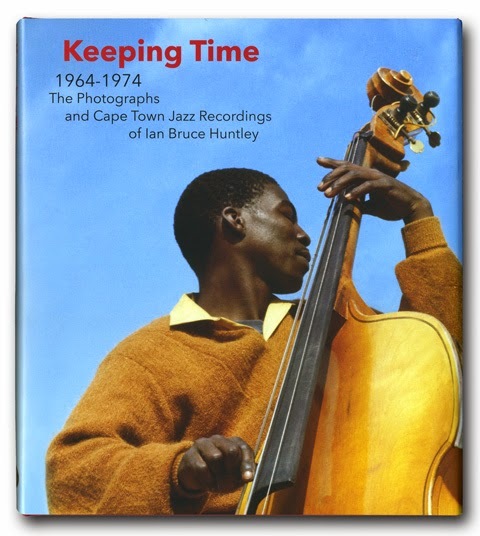 I look forward to picking up the conversation again in the new year when we will be able to announce a launch date of the dedicated Electric Jive Ian Bruce Huntley Archive pages. 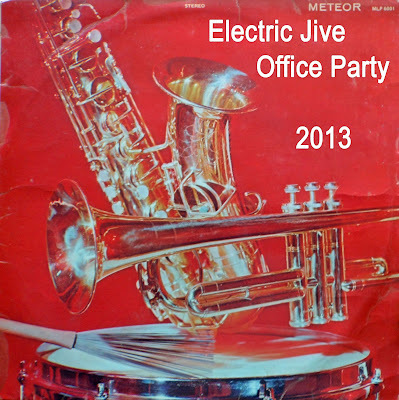 This Durban Office Party is a mix-tape gleaned mostly from single tracks especially digitized from various under-played LPs and 78rpms. There is a second link containing separated tracks. 24. Zee Zee Jazz Appointment: Jive and Rest (196?) (Rupert Bopape). As I devour another of your fantastic mixes, it makes me think... you really ought to do a radio show, Chris! This is making me very happy right now, thanks Chris! Thank you all at Electric Jive and at Flat International. Over the past year you have given me the chance to hear so much great music, much that has become all-time favorites. The Irene Mawela set is magnificent. And this from a music fan who doesn't go for the straight jazz at all, or much of the soul & disco efforts. All of it, however, needs to be preserved for future generations, and is all done impeccably well. The reproductions from the old 78s in particular are the warmest, fullest, cleanest I've ever heard, bar none. Well done. Now I'm a bit old fashioned - I still like to burn a disc and let the hifi speakers fill a room with sound. Sometimes I tweak the compilations you make: eg, put all the instrumentals together. Sometimes I'm forced to - like with the Irene Mawela is larger than 80 minutes. I also like to be able to go straight to a favorite track by hitting a number, or put it on repeat if trying to learn it or work out the lyrics. Which is why I've put my thank you in this post. The track list looks most tantalising, but I'm waiting & hoping you'll find the space sometime in the New Year to split this one up into individual tracks. Surely I'm not the only one who prefers it this way?? Thank you for doing that Chris, but now I feel awful. I feel that I have rushed you into doing something you weren't ready to do. By my saying "sometime in the new year" I had meant to convey "perhaps by March" (still the new year in my book!) In other words, I'd wait until you were ready. I had no problem adjusting the file names to their respective numbers & artists, but it seems that one track (#21 - Nico Carstens "Kitaar Boogie") has been missed in the rush. A magnificent biography and a wonderful compilation.